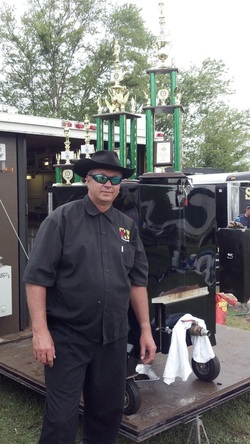 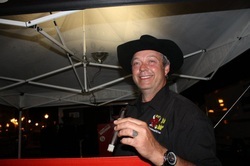 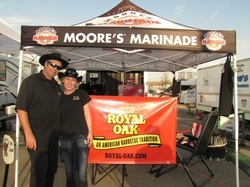 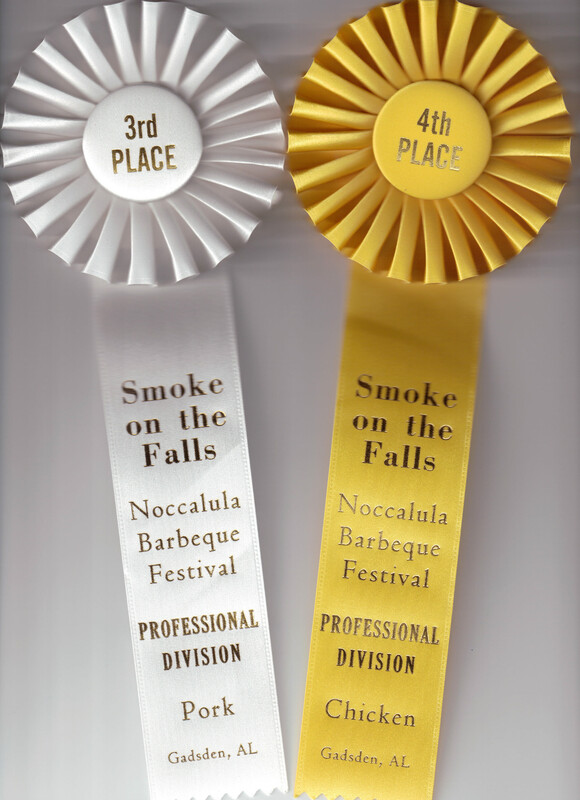 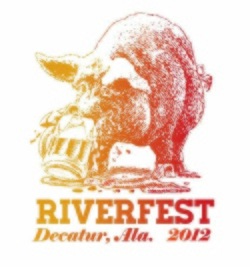 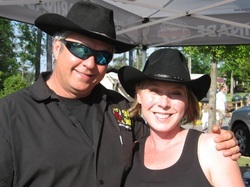 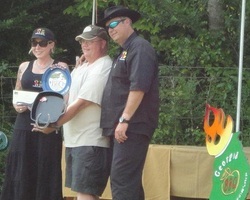 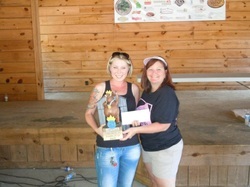 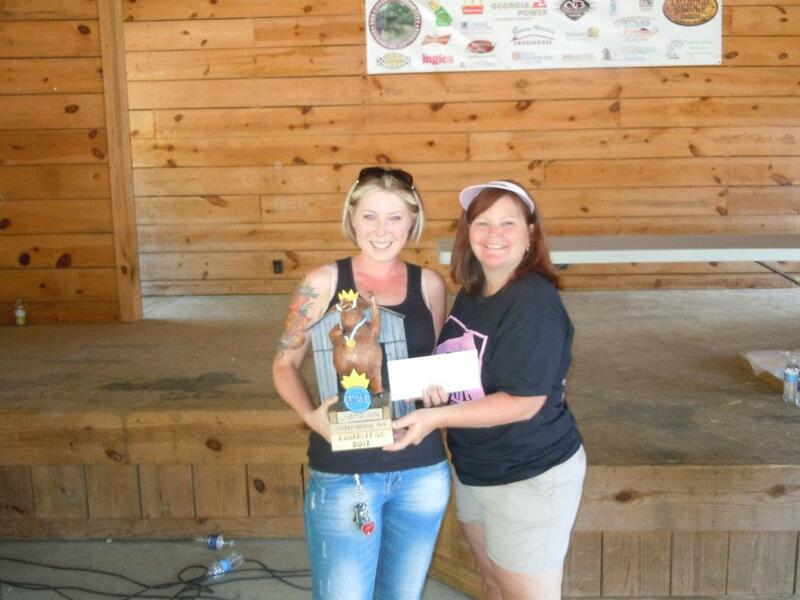 Keep track of our BBQ Stats for the 2012 Professional BBQ Competition Year! 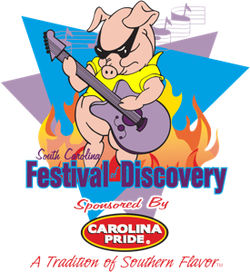 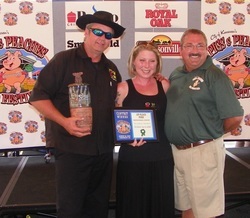 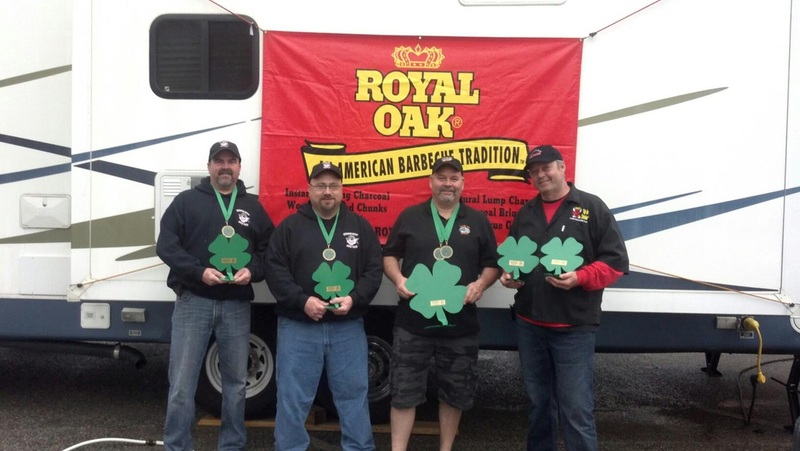 The Royal Oak family brought it home with some great wins and top "10" category placements at this year's St. Patty's Blues, Brews & BBQ FBA competition held in Dublin, GA.
**Click on logo to left to view all team results. 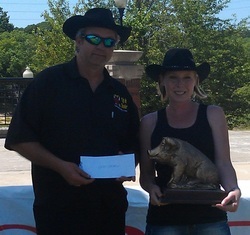 Click HERE to see all team results. 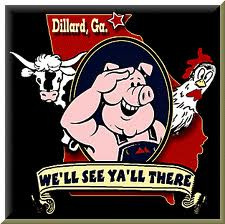 Pigs & Peaches...Perfect 180 Pork Call...Caught On Tape!